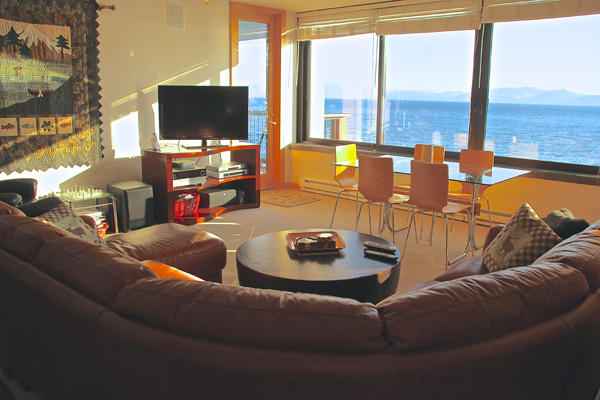 Lakefront, fully furnished 1200 sq. 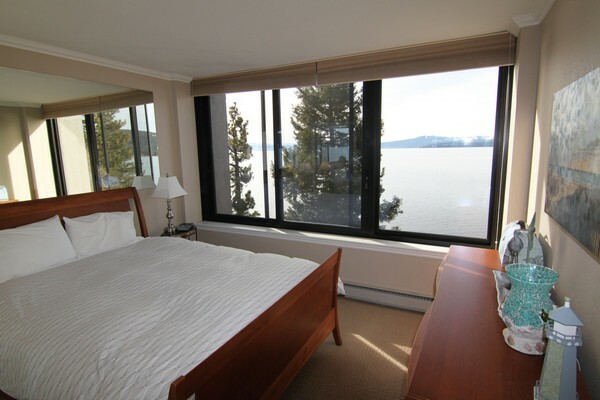 ft. units with unobstructed views of the lake. 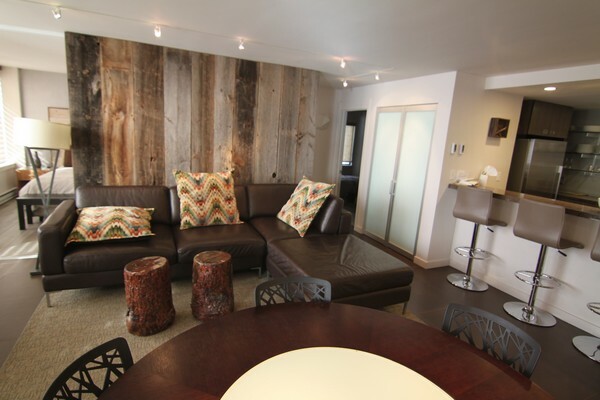 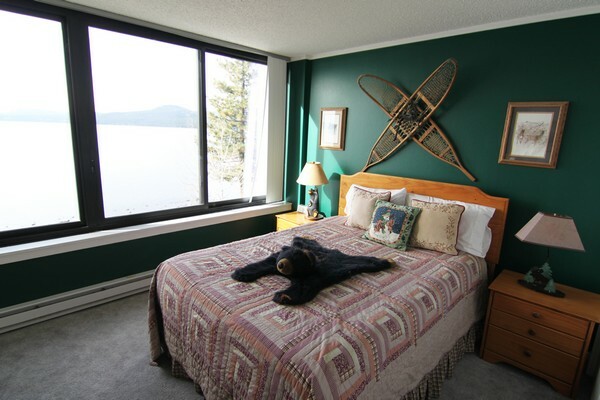 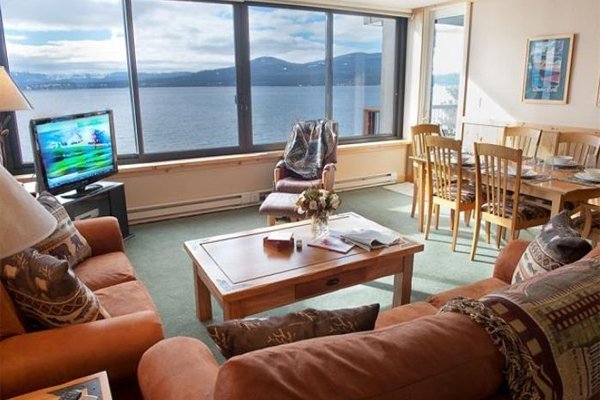 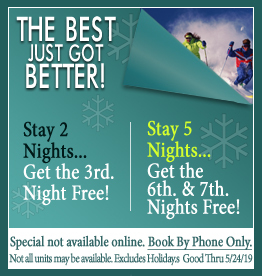 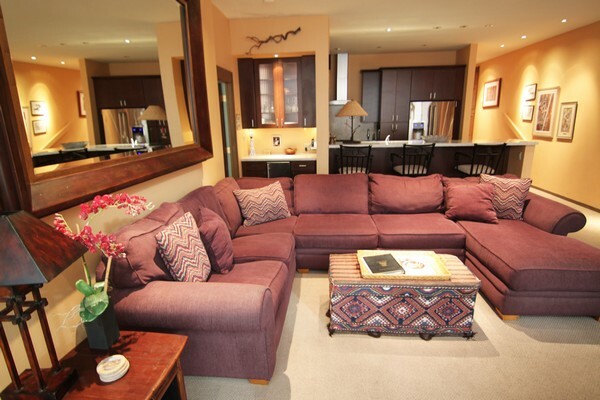 Located in our seven story tower directly on Lake Tahoe. 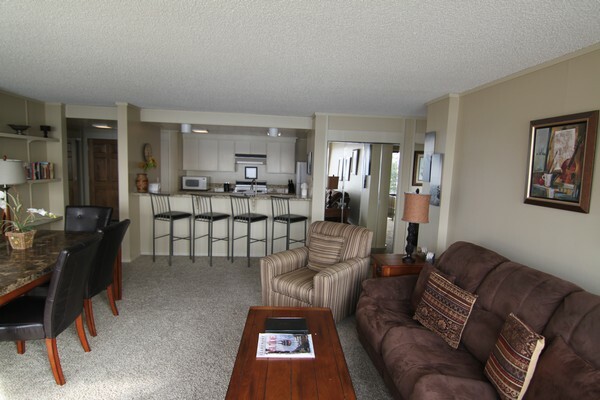 Each unit is fully equipped for your convenience with decks, patio furniture, and an electric bbq grill. 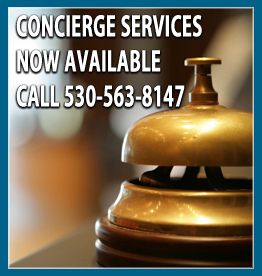 Elevator access and on-site laundry facilities.